Wisconsin public broadcaster Malcolm Brett will retire in spring 2018 after a 34-year career. As director of broadcast and media innovations of University of Wisconsin Extension, Brett oversees Wisconsin Public Television and Wisconsin Public Radio. Brett arrived at the station in Madison in 1983 as unit manager for The New Tech Times, a nationally syndicated program on consumer technology. Over the years he also served as development director and executive director of Friends of WPT. “Public media in Wisconsin is what it is today because of his dedication to public service, his passion for great content and his commitment to the staff of WPT and WPR,” said NPR President Jarl Mohn in a statement. Brett currently serves on several boards, including the University Licensee Association and the Wisconsin Center for Investigative Journalism. He has also served on the boards of organizations including American Public Television, the Affinity Group Coalition and PBS. Seeta Pai, formerly of Sesame Workshop, is executive director of education at WGBH in Boston. In her new role, Pai’s responsibilities will include oversight of PBS LearningMedia, education production, media engagement, education policy and First 8 Labs, which develops mobile educational products for kids up to 8 years old. Previously Pai was senior director of international education, research and outreach at Sesame Workshop. She also served as VP of research at Common Sense Media, a nonprofit that helps parents make informed technology choices for their children. 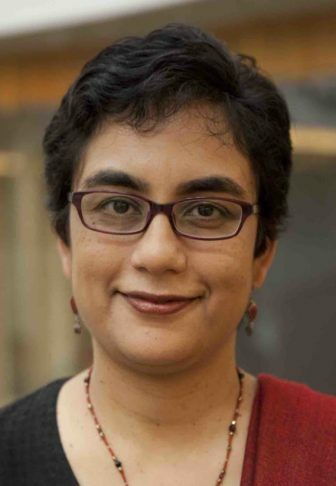 She has also held teaching and research positions at Harvard and the University of California at Berkeley. Pai begins work at WGBH Oct. 31. Geoff Bennett, former NPR Washington correspondent, has joined NBC News to cover the White House. Earlier in his career he was an editor at Weekend Edition. Mountain Stage assistant producer and guest host Joni Deutsch has joined WFAE in Charlotte, N.C., as on-demand content and audience engagement producer, part of a $100,000 grant from the Knight Foundation to help the station localize its content for NPR One. Deutsch tweeted that she’ll be working on “innovative podcasts, live events, community projects and maybe even some music.” She ends her work with the West Virginia Public Broadcasting performance program Friday. 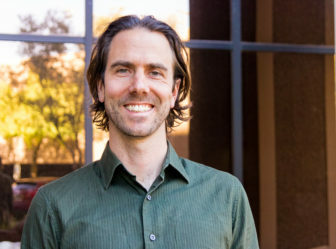 KJZZ-FM in Phoenix has hired Bret Jaspers as senior field correspondent for its West Valley news bureau. Previously Jaspers was a managing editor at WSKG in Binghamton, N.Y. He’s also reported for NPR and WYPR in Baltimore and has worked in production for WNYC programs. Joe Ruiz, weekend editor for NPR Digital since 2015, begins work as senior weekend editor for politics at CNN Digital Oct. 30. He remains based in Washington. KNPB Public Television in Reno, Nev., has promoted Barbara Harmon from traffic manager to director of programming for its three broadcast channels. Harmon worked at commercial stations in Albuquerque, N.M., and Los Angeles before arriving at KNPB in 1995. 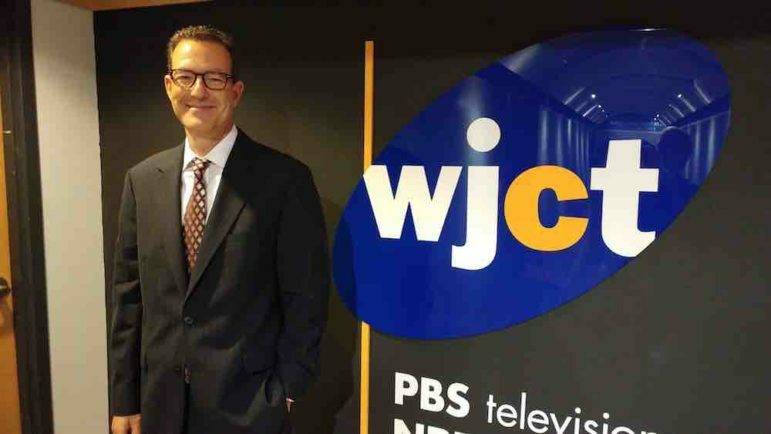 David McGowan is the new general manager at WJCT in Jacksonville, Fla. His career includes serving as SVP of news and public affairs programming and production for WETA in Washington, D.C. Most recently McGowan was CEO of Invitel, a media and telecom company based in Hungary. Journalist Kevin Dale takes over as news director at Colorado Public Radio News Dec. 6. Dale most recently worked as executive editor at Cronkite News at Arizona PBS, leading a team of 15 directors and 150 student journalists. He also spent 15 years at the Denver Post. His arrival at CPR will allow former VP of News Kelley Griffin to return to editing and working on community engagement. 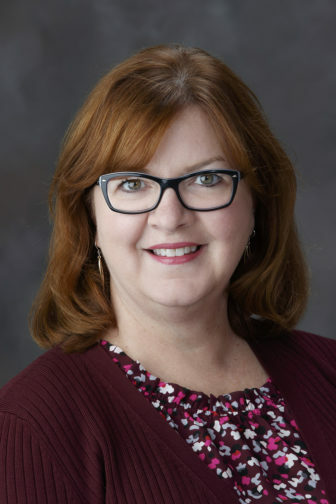 Nancy Finken has been promoted to assistant GM for broadcast production and programming at Nebraska Educational Telecommunications in Lincoln. Finken joined the network in 1992 as news director, rising to radio program director and assistant network manager in 2002. In 2007 she began managing the radio network and took over as station manager for radio and TV in 2015. In her new role, she will oversee local TV and radio projects and develop programming schedules. Mike McCullars has retired after working at Arkansas Educational Television Network for 27 years, where he was director of special projects. McCullars continues as a visiting lecturer in communications at the University of Central Arkansas. Aimee Moran has joined Boise State Public Radio as development director. 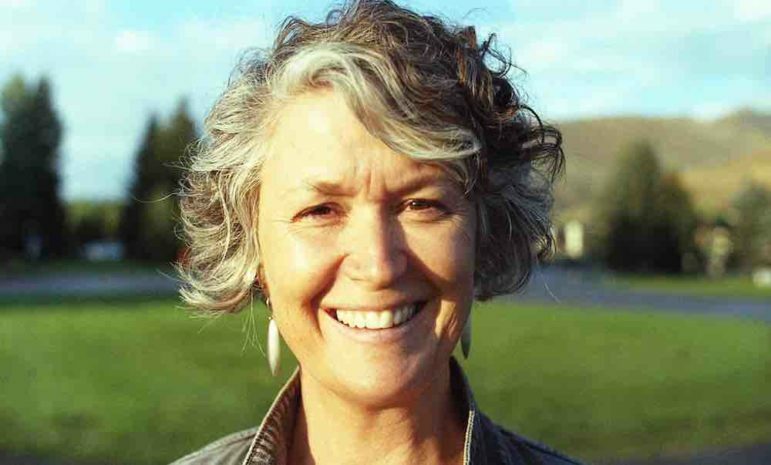 For the past five years, Moran directed development for the Idaho Conservation League. She succeeds Kelly Palmer, who moved to Fort Myers, Fla., to work at the Imaginarium Science Center. Troy Davis has returned to Prairie Public Broadcasting as director of development. He began his career in 2006 managing membership at the Fargo, N.D., station. He remained at Prairie Public until 2015 when he accepted a similar position at WFSU in Tallahassee, Fla. Davis succeeds Ann Clark, who retired in September. Elizabeth Jensen, NPR’s ombudsman/public editor, will remain in the post for an additional year, through January 2019. Jensen will continue to be based in New York with regular visits to Washington. Former teacher, principal and dean Nancy Maldonado is the new VP of educational services at KNPB Public Television in Reno, Nev. The department provides literacy workshops and other classroom resources to teachers, students, parents and caregivers. 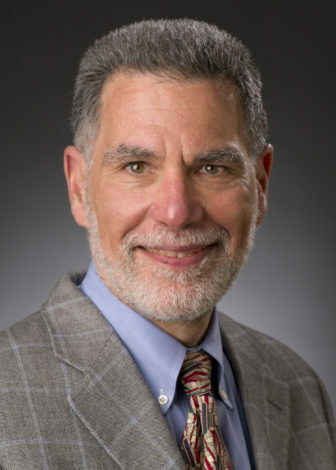 Media strategist Larry Ceisler is the new chair of the WXPN Policy Board in Philadelphia, serving a three-year term. He runs Ceisler Media & Issue Advocacy, a local communications agency. The 23-member policy board, appointed by the University of Pennsylvania president, advises school administration and the WXPN GM on management and direction of the station.